I am in awe of this track by Aris. I am not going to lie, seeing a drum and bass track on a Sunday make me shutter slightly since raging the night before. That being said, I was incredibly and utterly surprised. Aris created a drum and bass epic that isn’t in your face, but rather soothes you with the melodic approach. 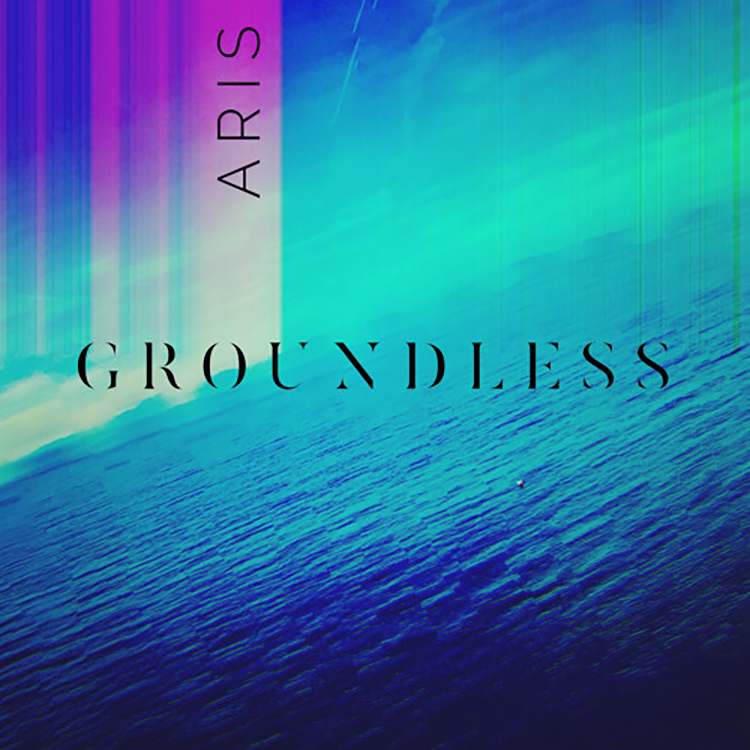 Aris tells a story with “Groundless” and you’ll find yourself encapsulated with each and every beat. It is beyond impressive that Aris truly makes you feel lighter than air listening to this track seeing as the name perfectly fits this track. This is a beautiful track from start to finish. You’ll feel emotional when it is over. I really cannot do this track enough justice with my words. Stop reading. Check it out now and download it as it is free!